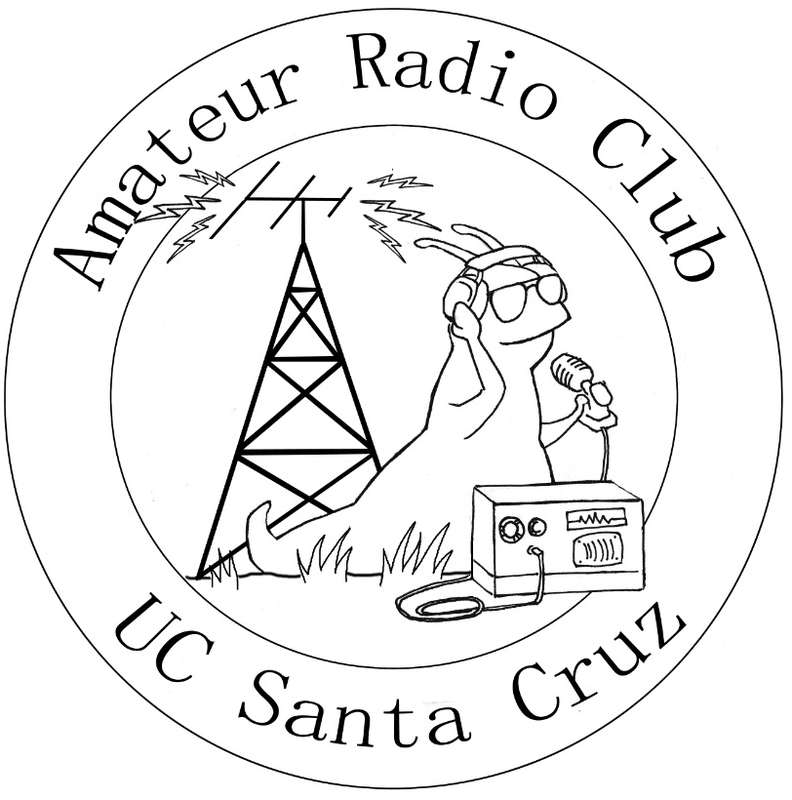 Welcome To The UCSC Amateur Radio Club Website. You Can Learn More About Us By Selecting Links In The Visitors Menu Block. Our Club Meets This Quarter (Spring 2019) On Thursdays At 7:15pm In BE330. Club Nets Are On Monday Nights At 7:30pm On Our 2m Repeater (145.310 (-) PL94.8). All interested hams are welcome to join our SLACK Channel! - Click here!